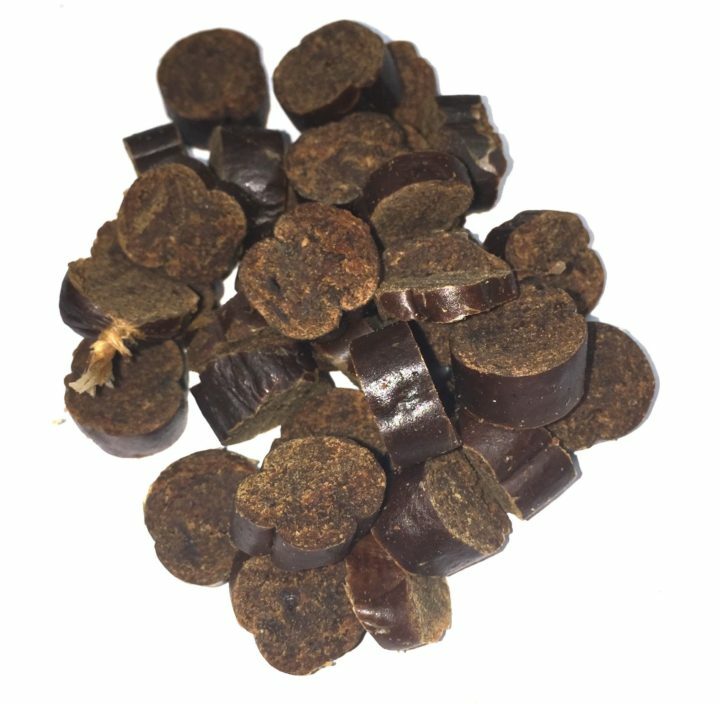 Our Black Pudding bites offer a small and perfect training treat for all dogs. A softer sausage like consistency makes them great for the softer mouth including puppies. Totally natural these bite size rewards come in a resealable tub for ultimate convenience.